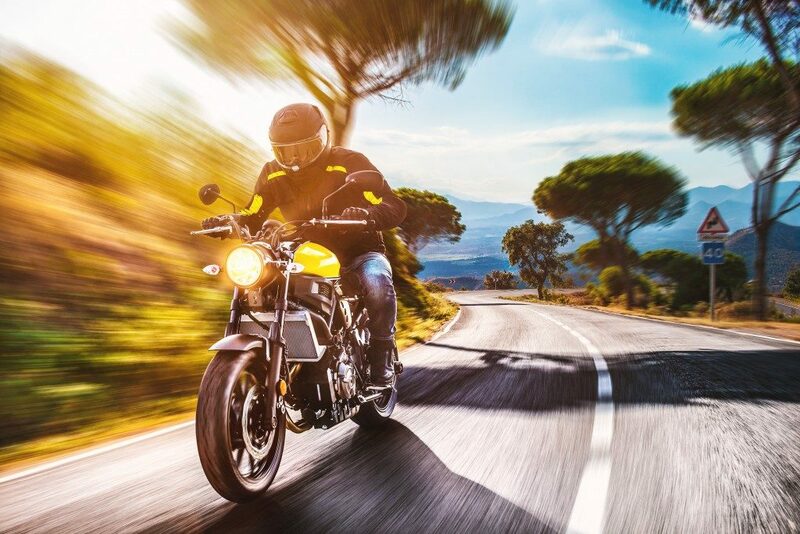 Motorcycle accidents cost insurers approximately $10 billion annually in medical expenses and the loss of a motorcyclist’s productivity after the crash. This amount is considerably higher compared to car accident claims. To minimize their costs, insurers employ all tricks to lower or negate compensation for motorcyclists. On top of that, most jurors and judges are biased against motorcyclists and assume they are responsible for accidents, thus usually reject their applications for compensation. 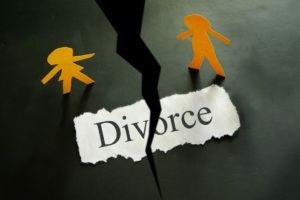 Fortunately, these issues against your case should not be a stumbling block toward your pursuit for compensation with the help of a motorcycle accident injury lawyer from a Denver-based firm like The Law Offices of John D. Halepaska. Other than getting the best choice for your attorney, you should be armed with the right evidence. Here are some of the best evidence forms to support your compensation claim. Taking photos of your wreckage might be the last thing in your mind after a crash. If, however, you can access your wreckage photographs, these will go a long way in proving a point or two in your case. The photos can be used by an accident reconstruction expert to determine various circumstances surrounding the incident. Other than the pictures of the scene, get those of your motorbike before it is repaired. Most of the people around your accident scene might have no issue with recounting the event to law enforcement officers. If they have to leave before law enforcement officers arrive, get their contacts. This way, you can follow them up afterwards to give their accounts of the accident. A police report might not assign fault in your accident. But the unbiased nature of the report will help a jury reach a verdict on who is to blame. 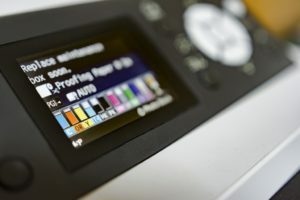 The police report is not only crucial for proving your case but is also an essential document when processing a claim. Insurers will require it to prove your claim is genuine. Most roads and commercial buildings now have surveillance cameras for one reason or another. If your accident happened in a place with surveillance, you could use the recording to show what happened. More often than not, you will need a subpoena to access the recording. Your attorney will move fast to get the subpoena since most CCTV footages are time-sensitive. 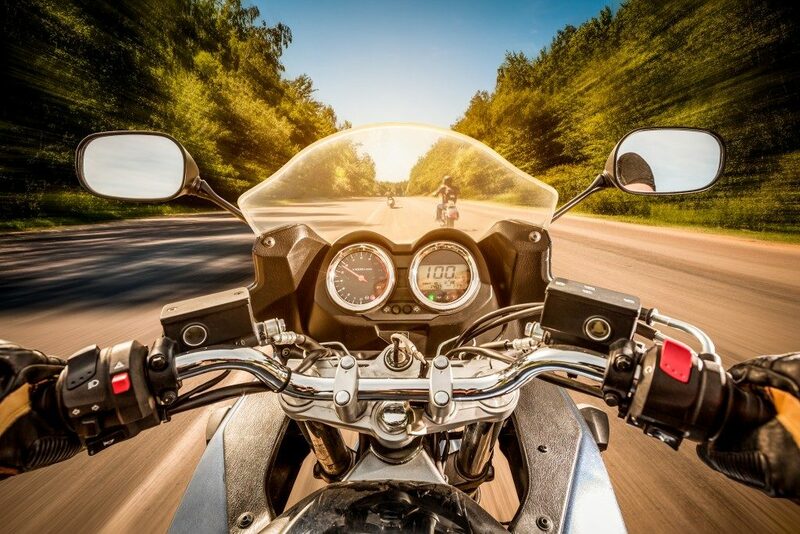 Most motorists and motorcyclists now have dash cams for their safety. If you have one, the footage will prove crucial in establishing who is liable for your accident’s causation. If not, you can ask if other motorists present during the crash have one. Most of these categories of evidence are dependent on your consciousness and injuries after an accident. There are unfortunately times you are gravely injured in a crash and in no position to collect the evidence. 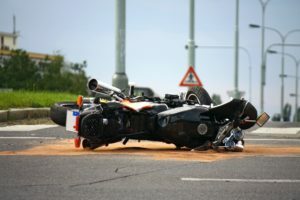 It, therefore, helps to have the number of a reputable motorcycle accident lawyer on your emergency contact list. 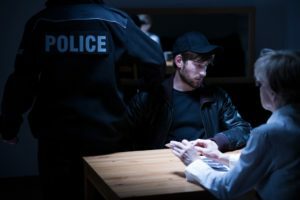 This way, anyone in the scene can call your attorney if you are unable to do so and have him collect the proof for you and ensure evidence is not tampered with.